Weight loss pills or the slimming pills are short cuts to weight loss but they do not come with the required guarantee. Moreover they are mostly unsafe. 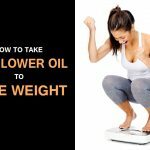 It is always preferable to not take the diet pill and go for the hard way to shed your weight. 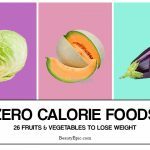 Exercise regularly and go for a balanced diet. Here we will discuss the side effects of the weight loss pills that you should consider before consuming. Diet pills are known to cause extreme addiction among persons who take it frequently and are dependent on them instead of exercising and following a healthy diet. It gives a false sense of dependency that the extra pounds will vanish like magic. As a result individuals not focus on eliminating their bad habits and following a healthy routine become addicted to these pills. This is one of the major permanent damage caused by the consumption of the weight loss pills. There are various cases of severe liver damage occurring due to the consumption of weight loss pills and liver transplants were required. As it emulsifies the fat at an uncertain speed, the liver can’t cope by producing enough bile thus affecting the liver health and damaging it permanently. This is another long term side effect that is associated with weight loss pills. These pills affect the heart in a very slow manner. It starts with increased heart rates, palpitation and anxieties. It can eventually become a severe permanent heart disease and can turn fatal. 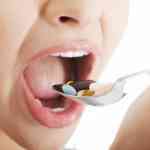 It is side effect you will face if you are continuously consuming weight loss pills. Some of the constituents in the pill stimulates diarrhea. 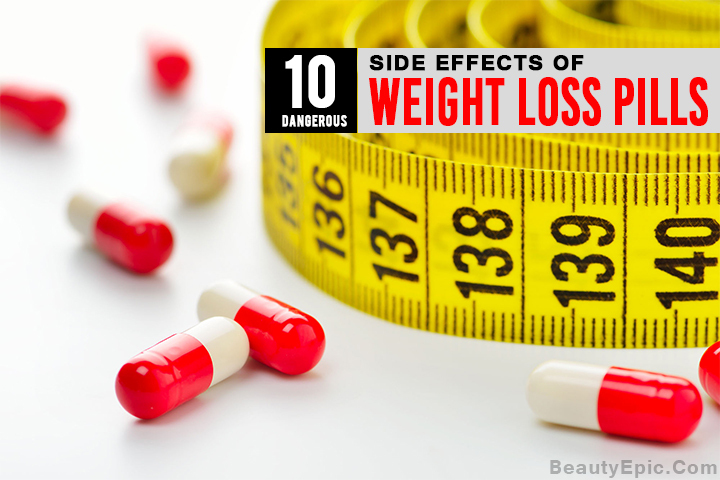 Consuming these weight loss pills can be extremely harmful. It has been observed that often these pills contain stimulants that cause heart attack and stroke. These stimulants are generally prescription level drugs that are banned but they easily make their way back to the market through these drugs as these dietary supplements are poorly monitored and regulated. It is thus very important to be careful of the kind of medicines that you are planning to consume. The weight loss pills have a huge psychological effect on the consumer. One tends to become emotionally dependent on the medicine. It causes a lot of mood swings in an individual. It is common for the person to think that he or she can only lose weight through the pill and continue to take that drug which harms the body and plays with the mind. Going through a period of lack of sleep is not uncommon while consuming the diet pills. The pills contain stimulants that reduce a person’s desire to sleep. It also affects peaceful sleep in a person. It gives rise to sympathomimetic anemia in a person. Apart from causing diarrhea the constituents used in certain diet pills like ‘Diethylpropion’ tend to cause constipation in individuals. If the person is already suffering from this problem then it with aggravates this problem. It is best to consult your doctor if you are planning to take this pill and avoid the problems that come along with it. Among some individuals it is not one side effect that is noticed but multiple. It commonly happens when one is too addicted to the diet pill without realizing that it is adversely affecting their health. The weight loss pill obstructs the absorption of important nutrients that is essential for the proper functioning of the body. This leads to multiple side effects like dry mouth, headaches, urinary tract problems, hair loss, stomach pain, excessive sweating and other such symptoms. These are some of the common side effects that affect a person relying on these pills for a better figure. It adversely affects your body. It is important that you consult a doctor the moment you feel any irritation in your body. It is always preferable to exercise and have a good diet. 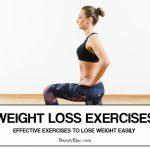 Weight loss pills or the slimming pills are shortcuts to weight loss but here we will discuss the side effects of weight loss pills that you should know.